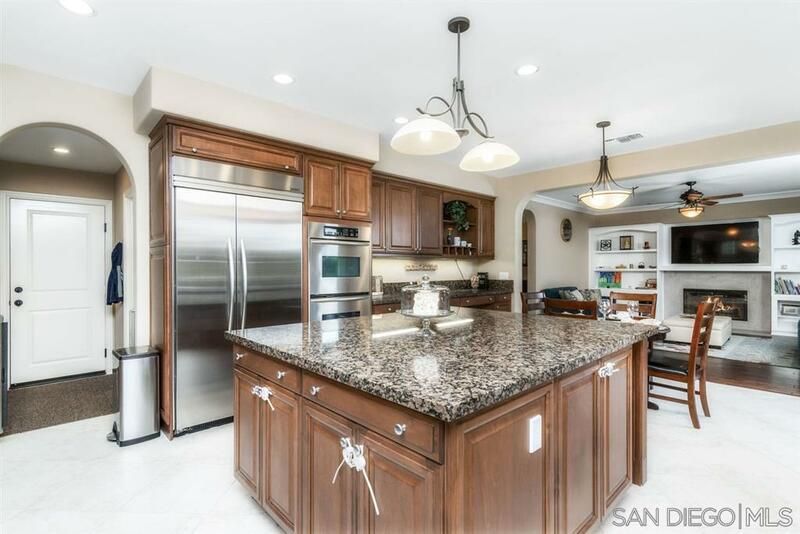 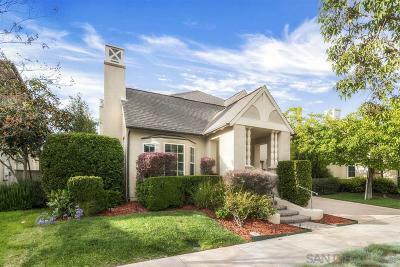 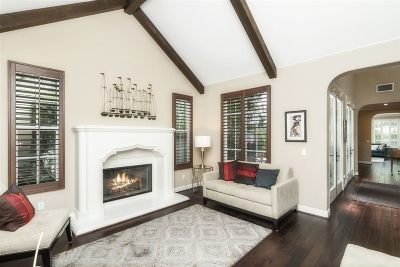 Gorgeous Davidson built Kensington plan 2 home in the highly desirable community of Del Sur. 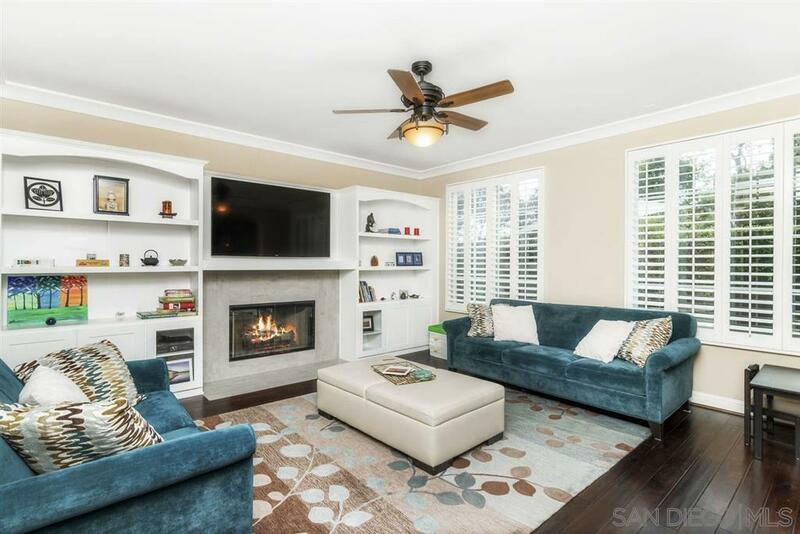 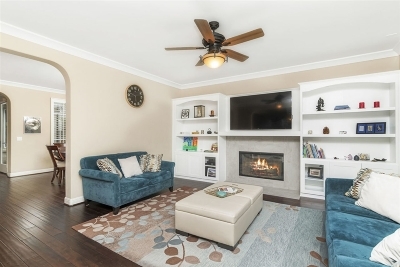 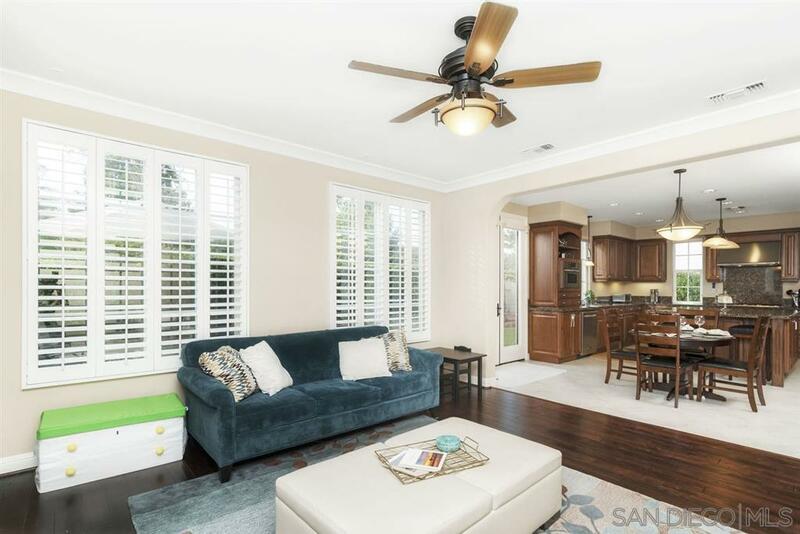 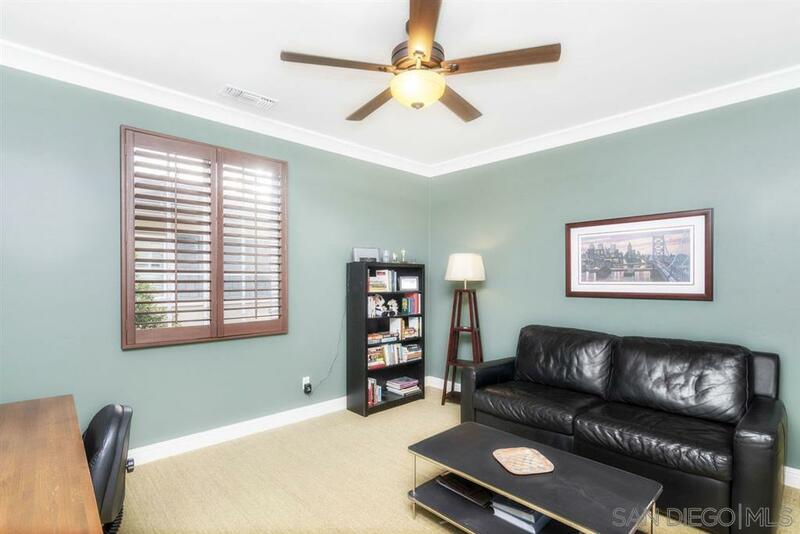 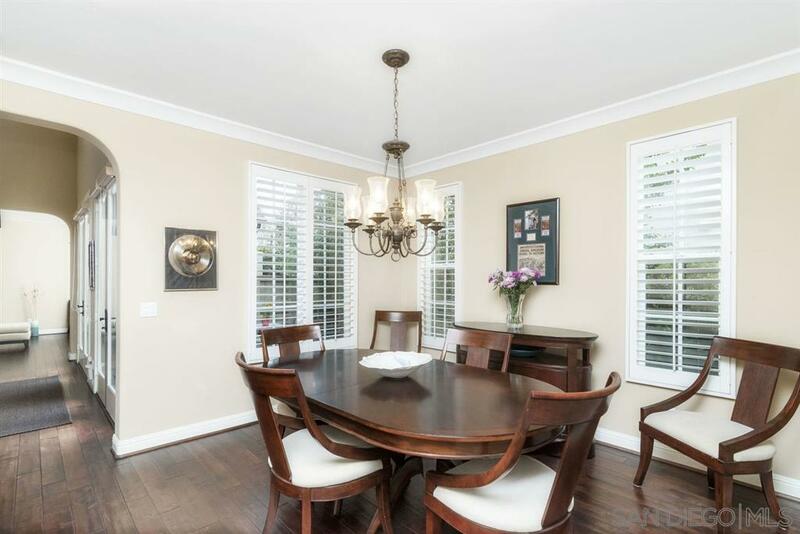 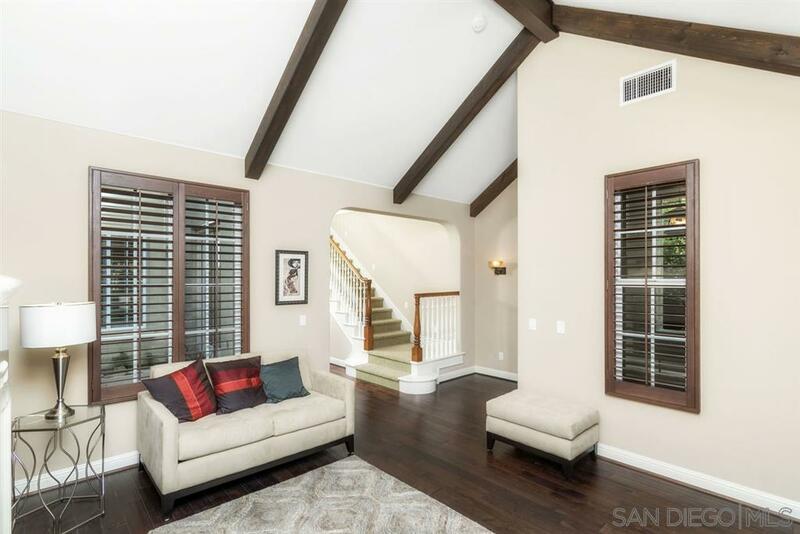 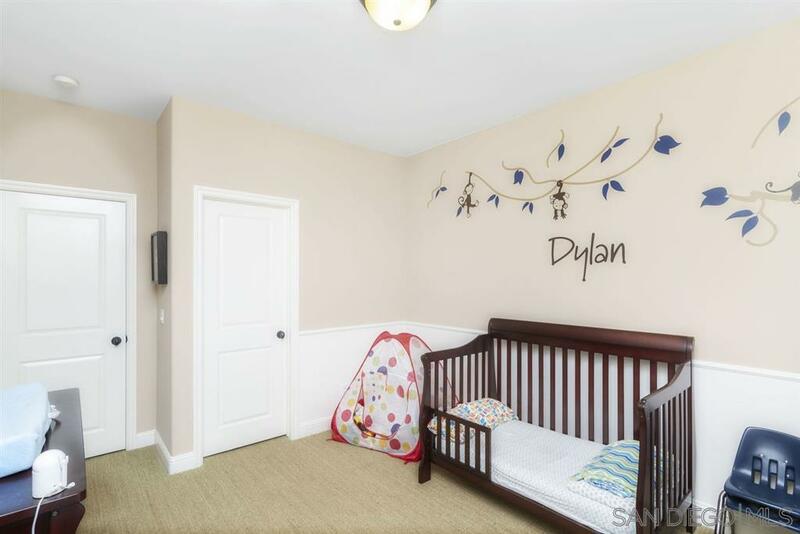 Upgrades include: stunning wood beams in the living room with plantation shutters, wood flooring, French doors and an updated custom built in media niche. 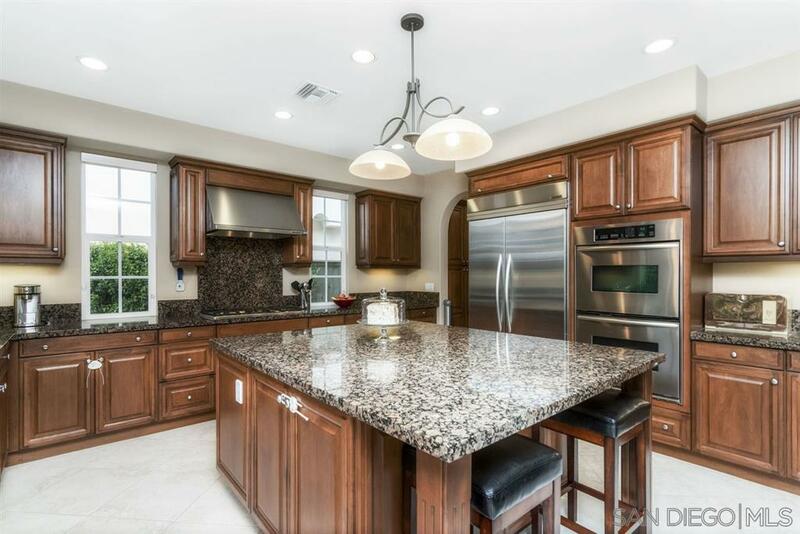 Entertainers dream kitchen with expansive dine at island, Kitchen Aid brand appliances, double oven and a built in fridge. 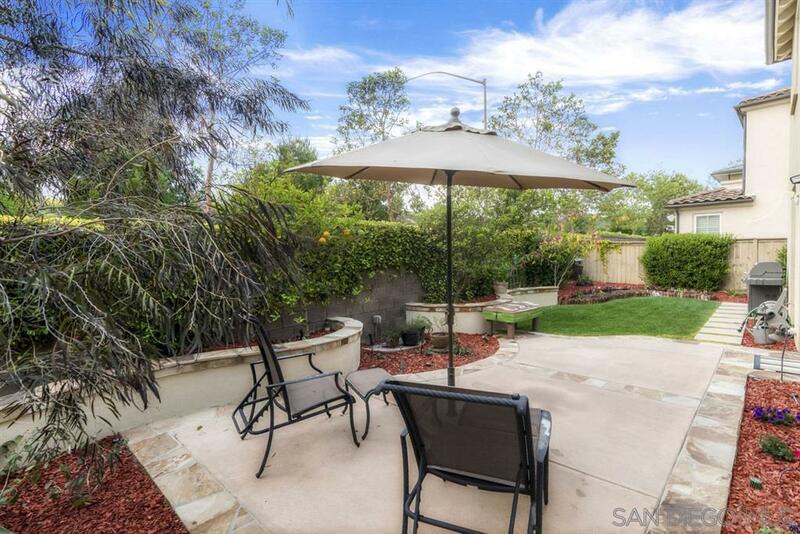 Beautiful courtyard including a water fountain feature. 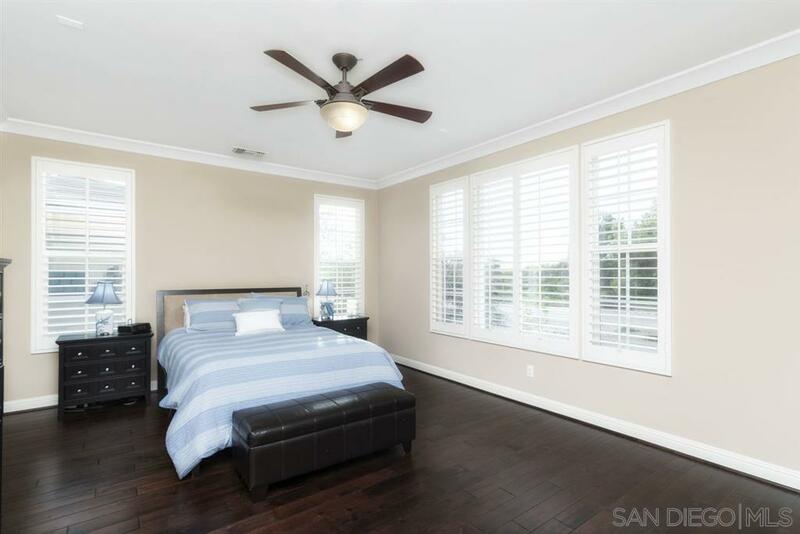 Upstairs includes 3 ample sized guest bedrooms with plantation shutters and, and a master suite. 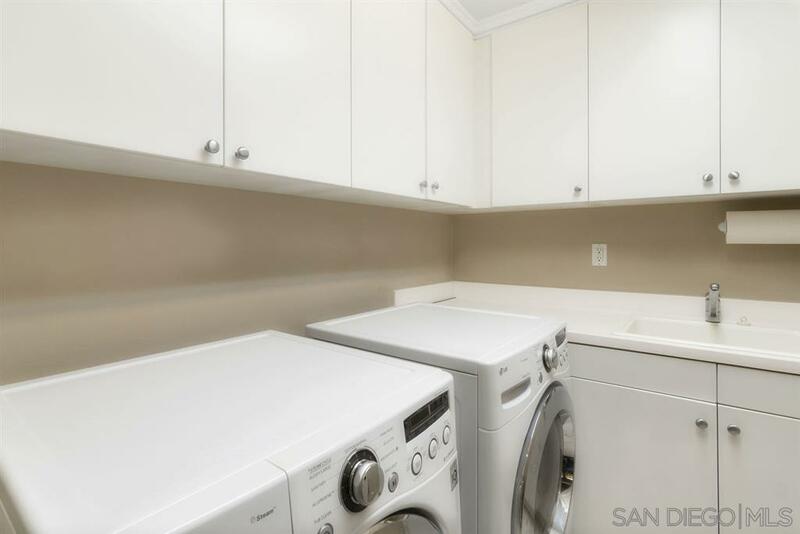 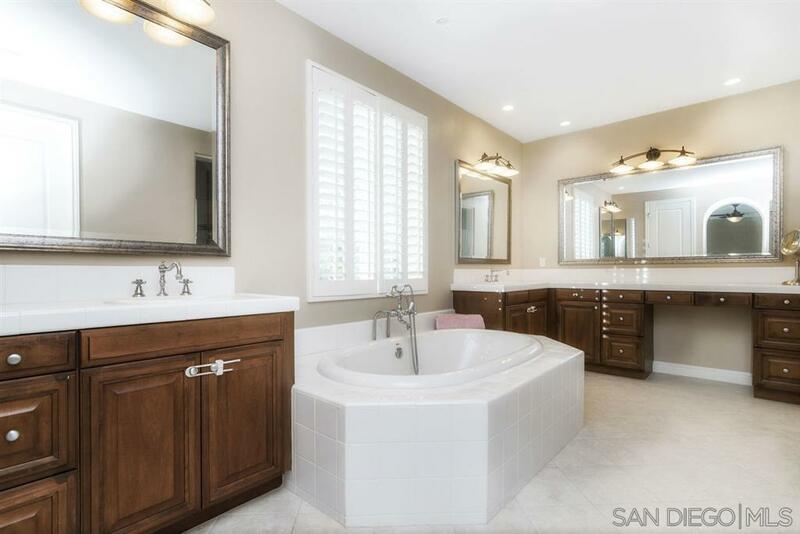 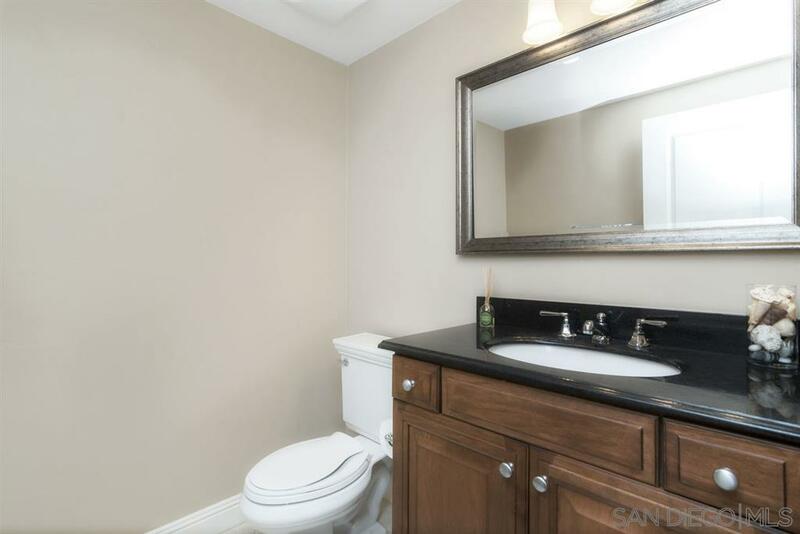 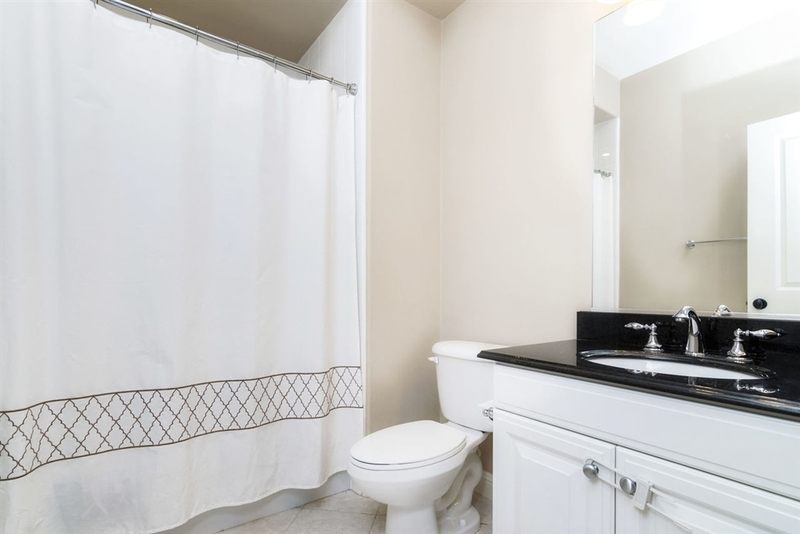 Master bath includes large soaking tub, dual vanities and dual closets. 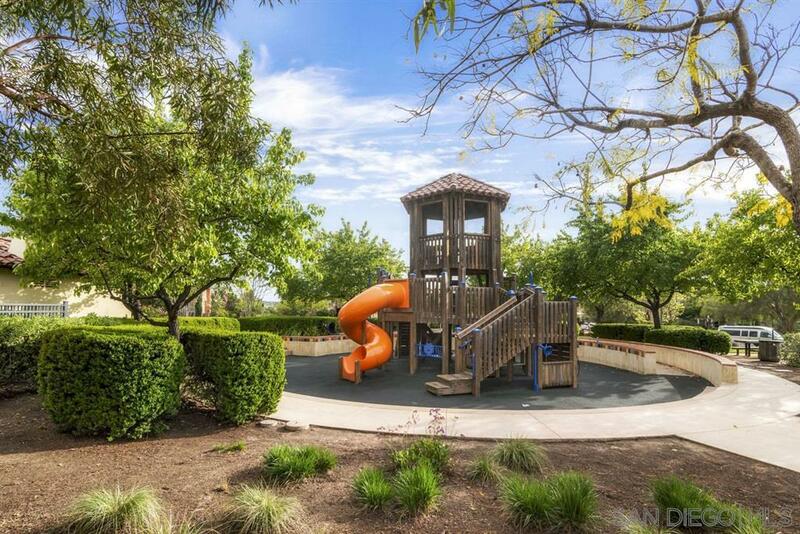 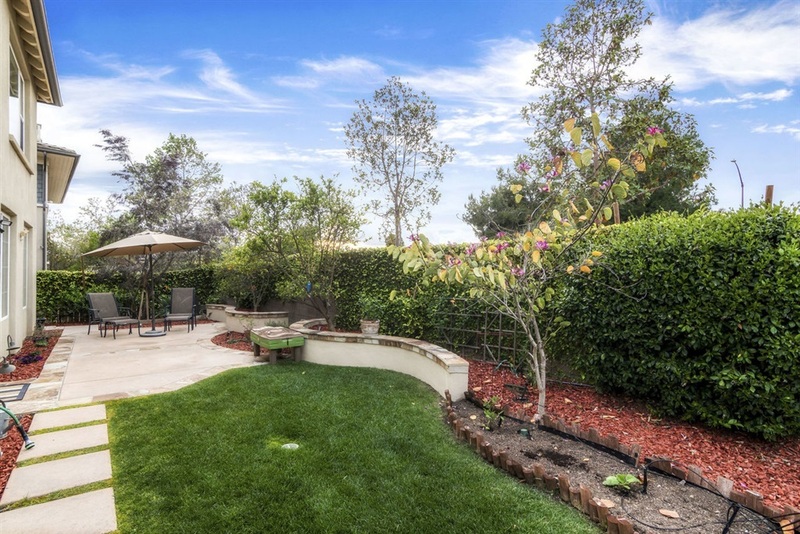 Walking distance to community neighborhood parks, pool and neighborhood recreational activities. 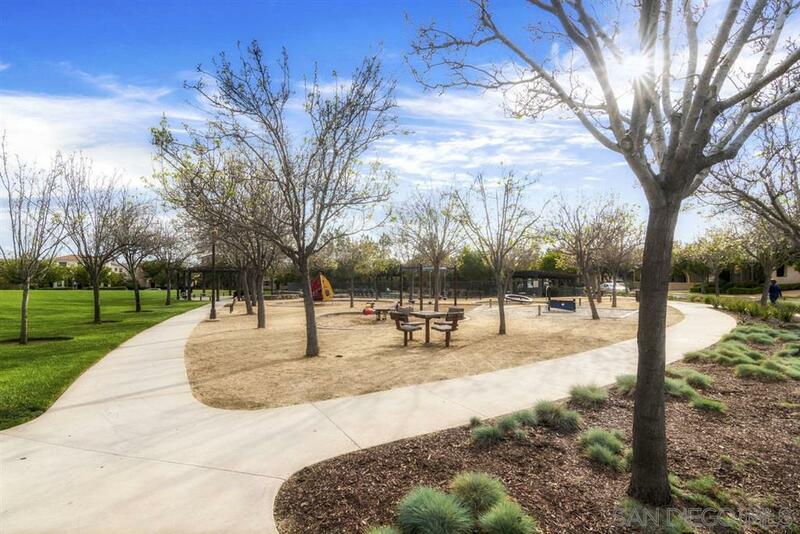 Award Winning Poway Unified School District: Del Sur Elementary, Oak Valley Middle, Del Norte High and the Design 39 campus. 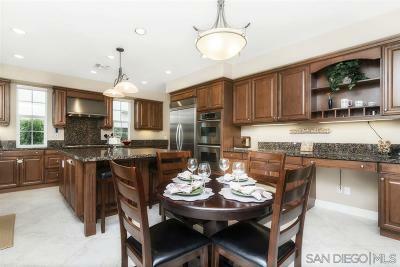 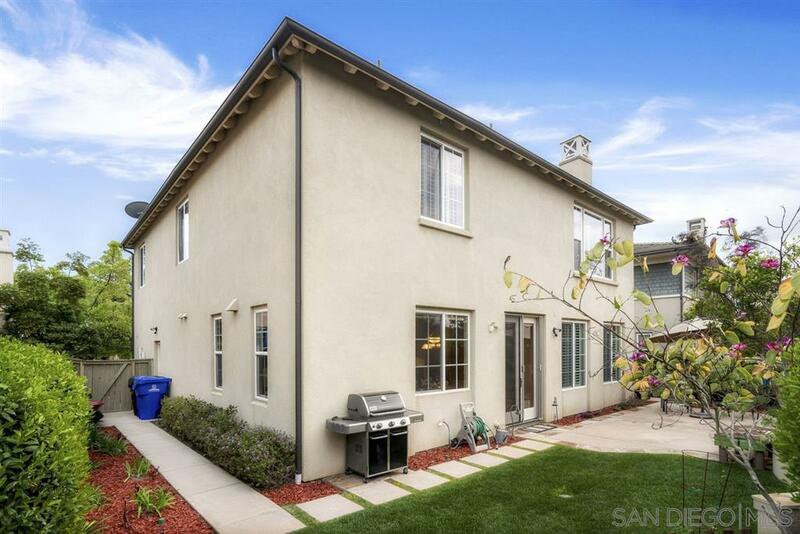 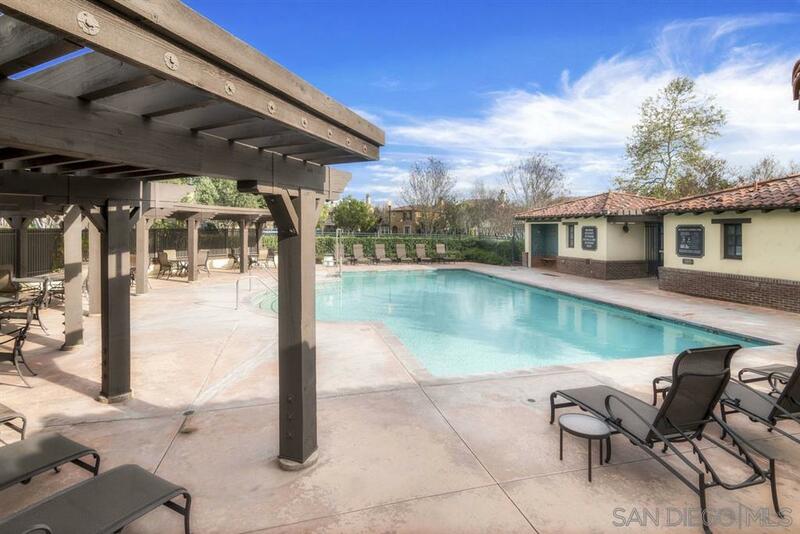 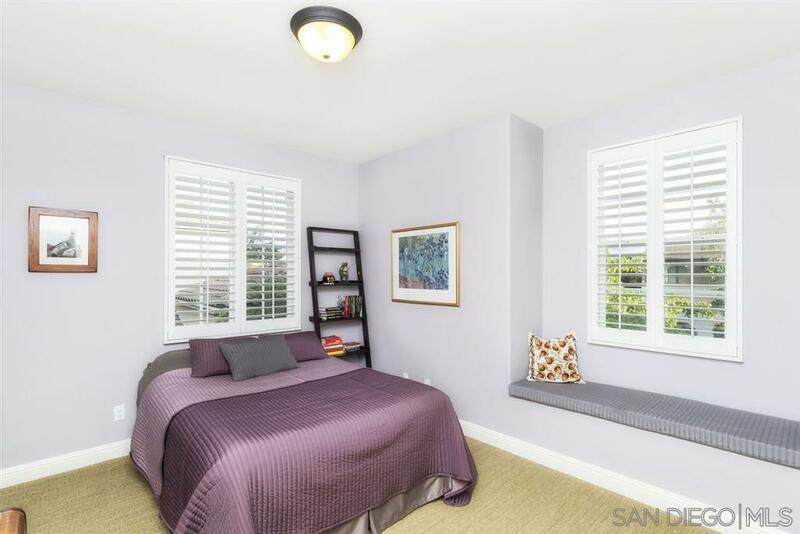 Close to shopping & restaurants in the brand new Del Sur Town Center.